D1 met all my requirements. The project has abundant green spaces, the world’s largest man-made lagoon, cycle paths, secure entry, full maintenance and assistance. The project gives a resort feeling and luxurious living experience. The whole project offers an excellent investment opportunity for those who desire returns. The current market environment makes it a great investment for any gated community that is in the heart of the city. 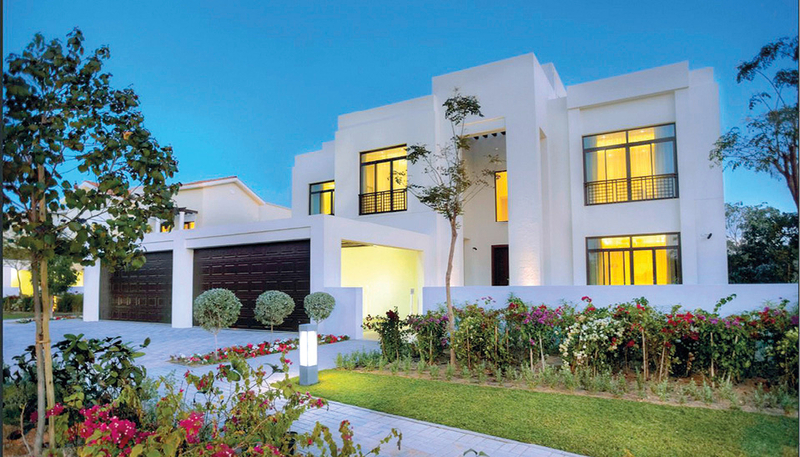 The four- and five-bedroom villas are my personal favourite for the perfect space for a small family.